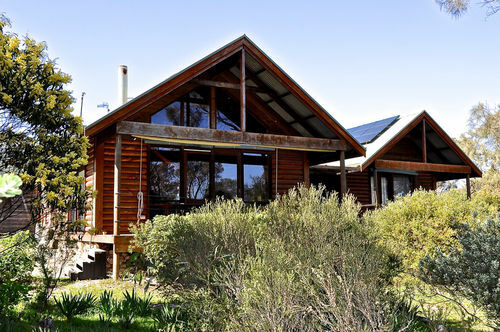 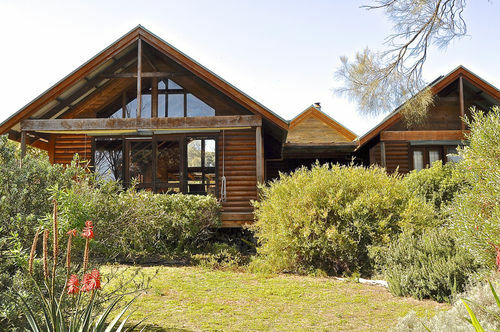 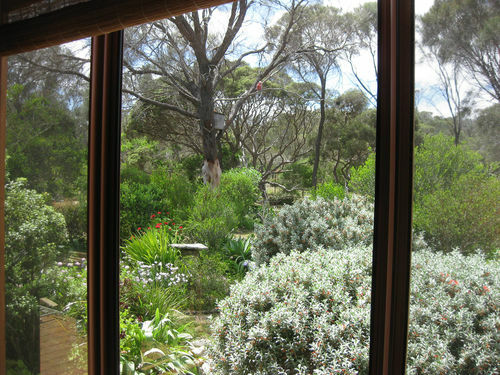 This is the perfect property for nature lovers, with an abundance of wildlife birds, kangaroos and emus, as well as bush and sea views. 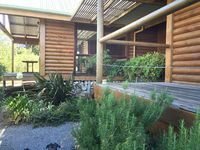 You will love the native bush and wildlife that lives in the 15 acres of native scrub goannas, and lots more for the observant nature watchers. 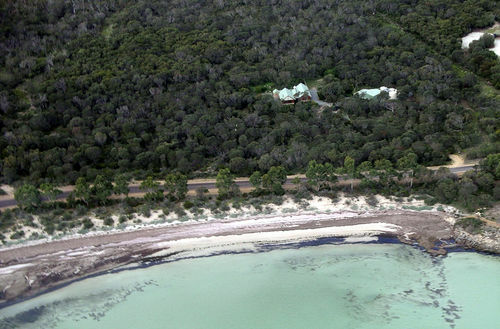 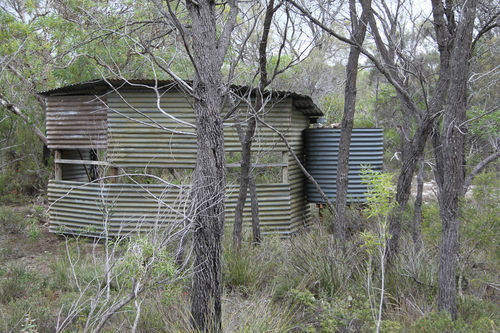 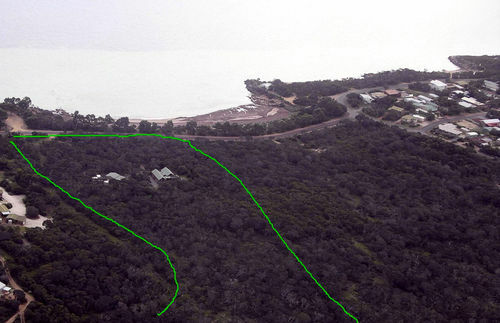 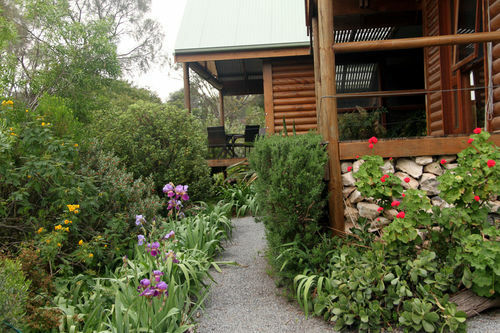 There is even a bush walk to a bird hide on the property. 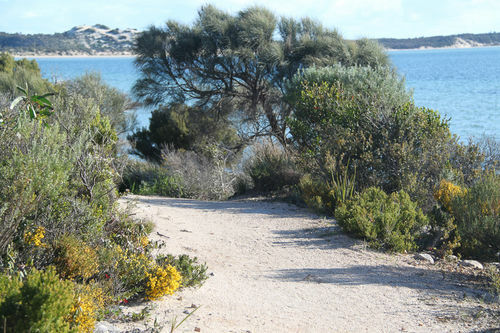 Longbeach is only a 120 metre walk to the beach - over the road, ideal for your early morning or evening walk. 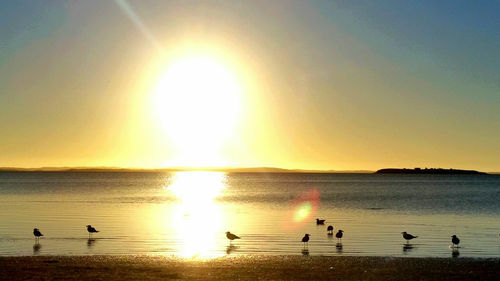 - or take a bbq and enjoy a day on the beach. 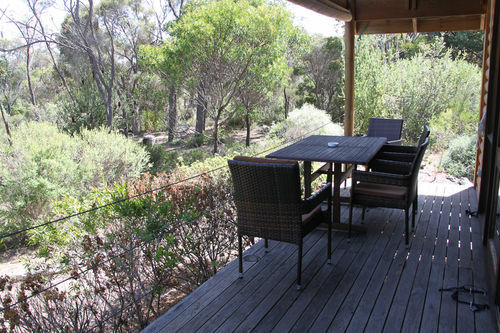 There is plenty to photograph within walking distance of the property. 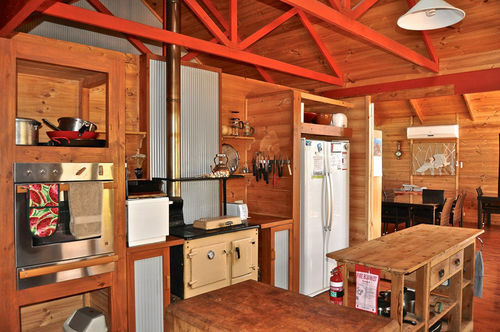 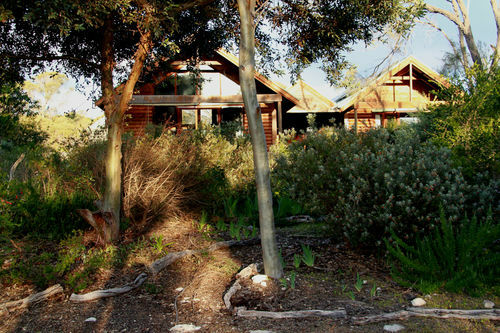 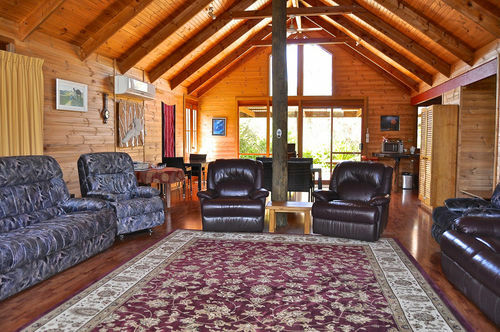 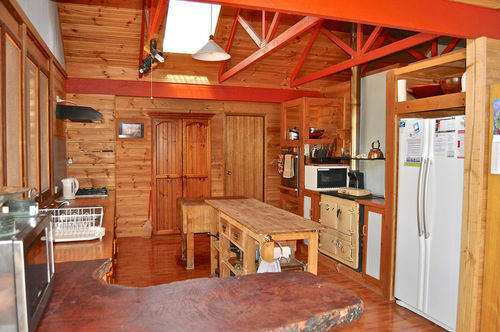 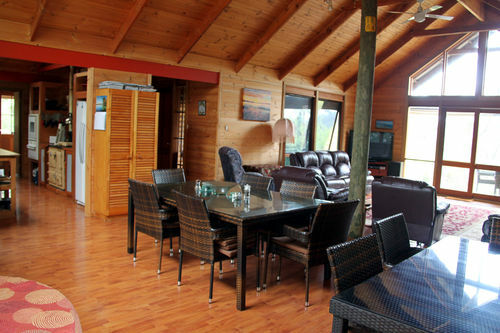 Longbeach Eco-lodge is a superb timber building with high cathedral ceilings, lots of natural timber, and plenty of space. 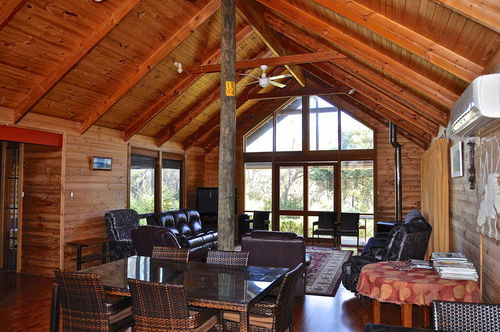 The living room features a large lounge - dining area and well equipped country style kitchen. 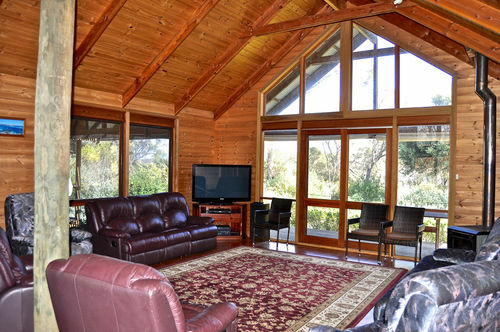 There is a 50" plasma TV with DVD and MP3 players. 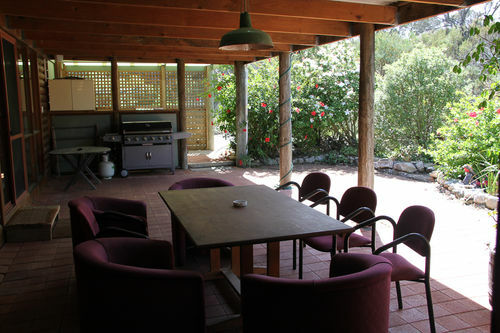 This property has two outdoor entertaining areas. 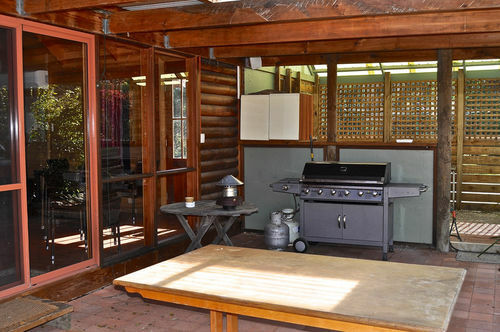 At the rear there is a covered deck with BBQ which can be used all year around. There is additional deck at the front of the property. 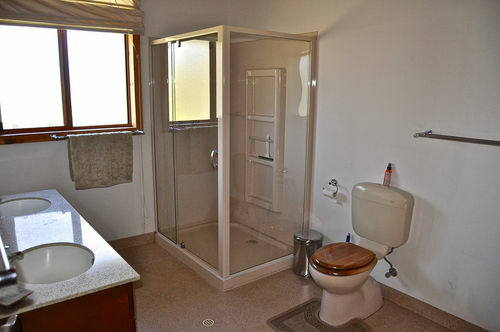 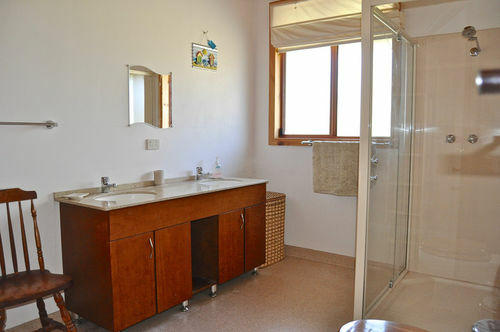 Longbeach Eco-lodge also has a main bathroom and a large laundry. 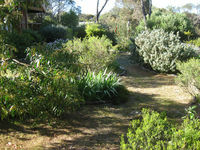 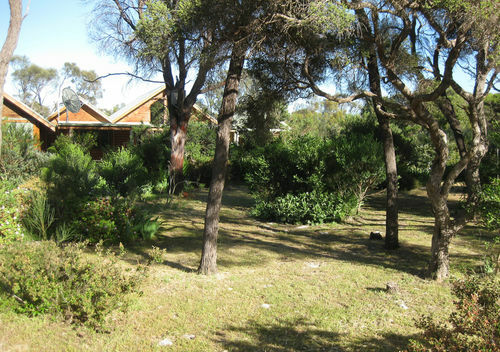 Other features include a fish cleaning area, and extensive gardens and bush. 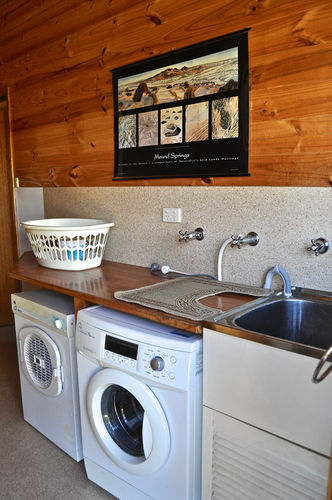 Please note: Linen is not included in this property (sheets, pillowcases and towels). 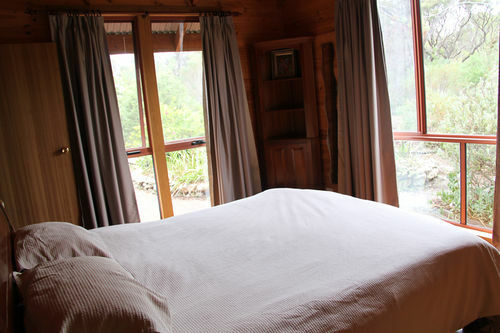 You can either bring your own or hire through the local linen hire service via email: coffinbaylinenhire@yahoo.com.au or phone 0488 515 132. 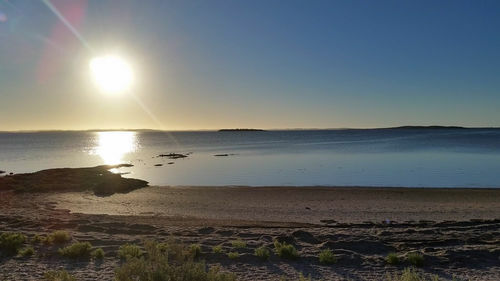 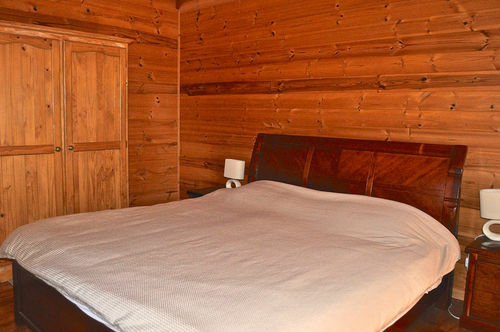 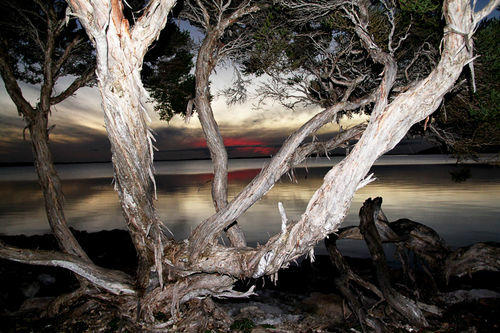 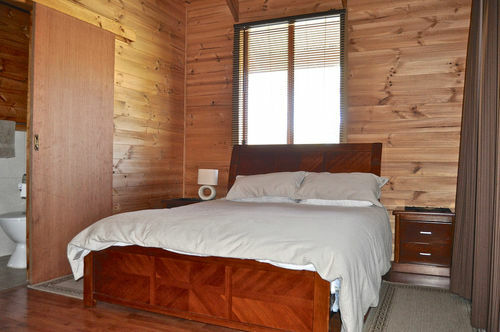 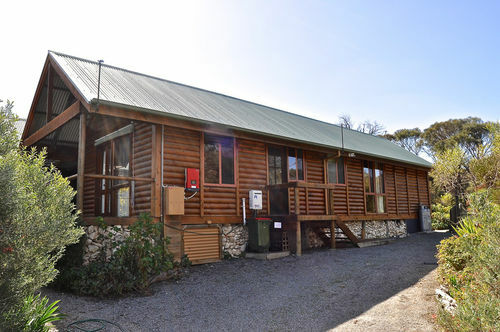 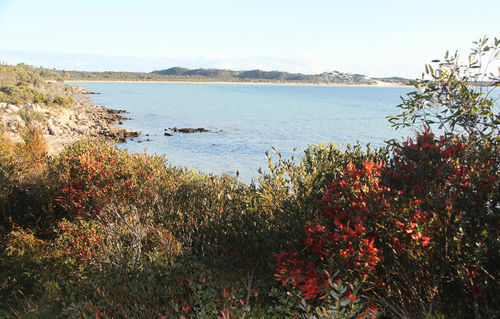 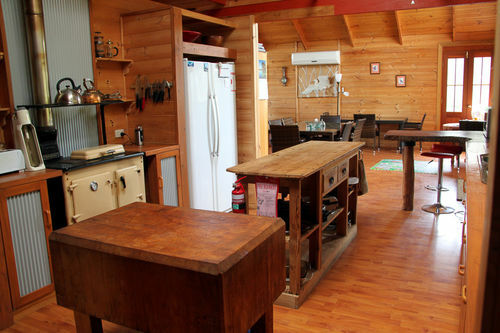 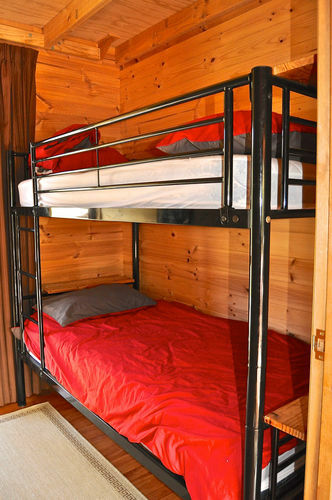 Coffin Bay Holiday Homes manages holiday rental accommodation in Coffin Bay and Dutton Bay, and can help you select a property that suits your holiday accommodation requirements.